In December 2015, my daughter gave birth to her first child (M.). What should have been a moment of joy was actually a moment of sadness and irritability. 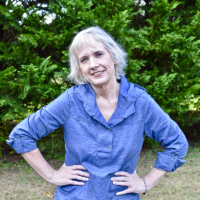 What started out as “baby blues” soon turned into postpartum depression. It was heartbreaking to watch my daughter struggle to bond with her daughter. It was even more heartbreaking to watch her quickly sink into a period of depression and anxiety. My daughter was able to get the Postpartum Depression under control with the help of her physician, family, and medication. It was a tough road and one that no one wants to travel as a new mother. Thankfully the postpartum depression is in remission although my daughter does admit that the first few months of M’s life were a blur. After my granddaughter’s first birthday, I started sorting through all of the photos I’d taken during her first year of life. I wanted to make those first few months of M’s life less of a blur for my daughter. I sorted through pictures of M in her bassinette, the day she held her head up, her first experience at the beach, tasting solid foods for the first time, and the quiet times spent with her mom and dad. Since there were over 3000 photos to sort through, I decided to enlist some help. 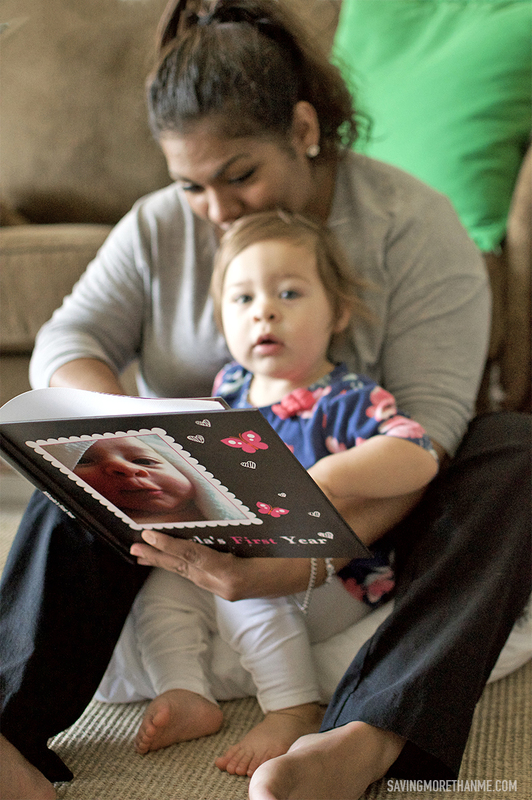 The Make My Book Service by Shutterfly allows you and me to get a professional looking photo book made by a designer. Yes, a designer! 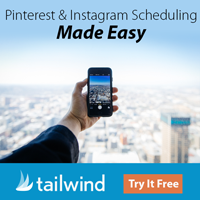 Once you upload an assortment of photos, the designer curates the photos, designs the book, and adds any finishing touches. It’s free to get started and you only pay a $9.99 design fee should you decide to order a copy of your photo book. 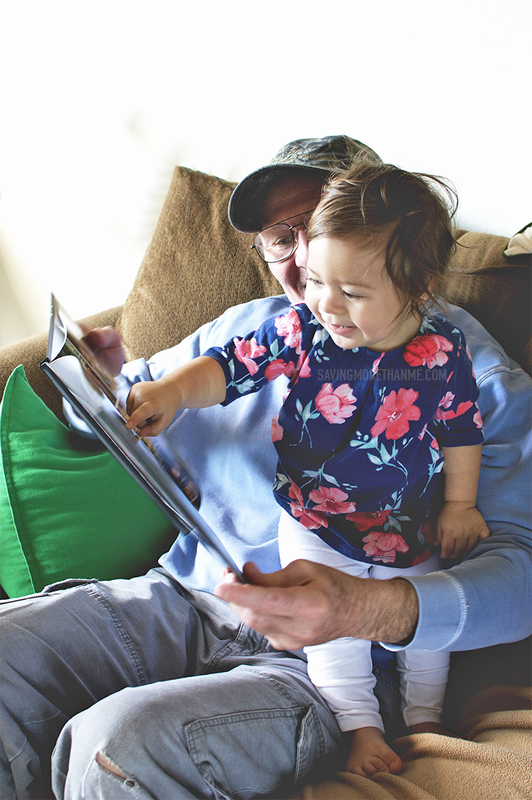 Since I knew that my daughter and granddaughter were coming for a visit this month, I decided to give the Make My Book Service a try. After uploading one hundred photos, I silenced the control freak in me and allowed my designer to curate, create, and deliver. When I saw the final results, the book where all M’s photos were perfectly placed, I was awestruck. The photo book turned out beautifully. 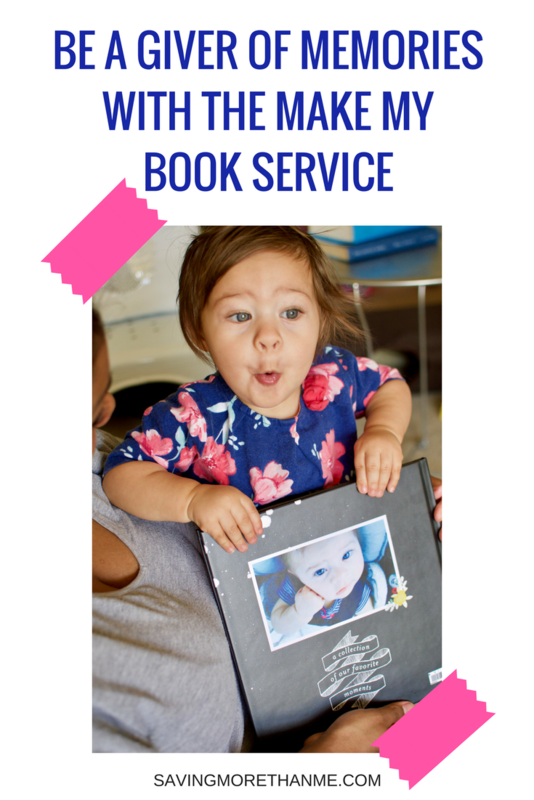 If you’re a busy mom, dad, grandparent, friend, etc., the Make My Book Service is a total time saver. Gone are the days where we have to spend hours and hours creating photo books for our treasured pictures. 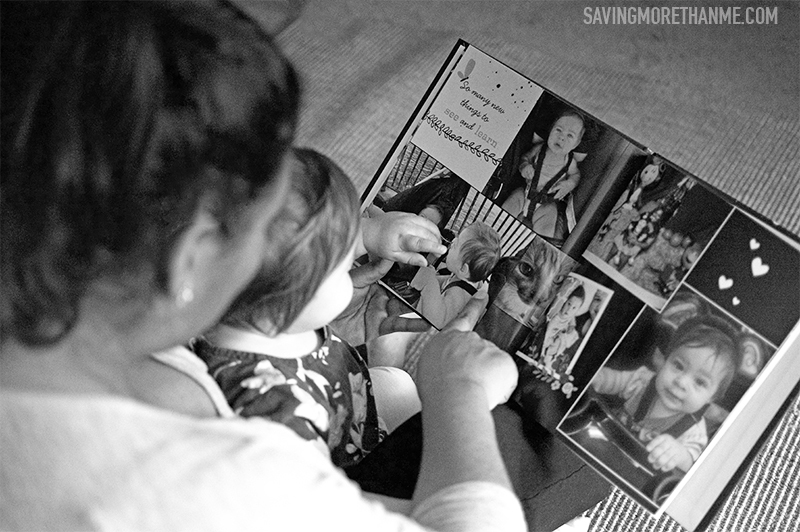 If you’re a scrapbooker, you know how time-consuming photo albums can be. 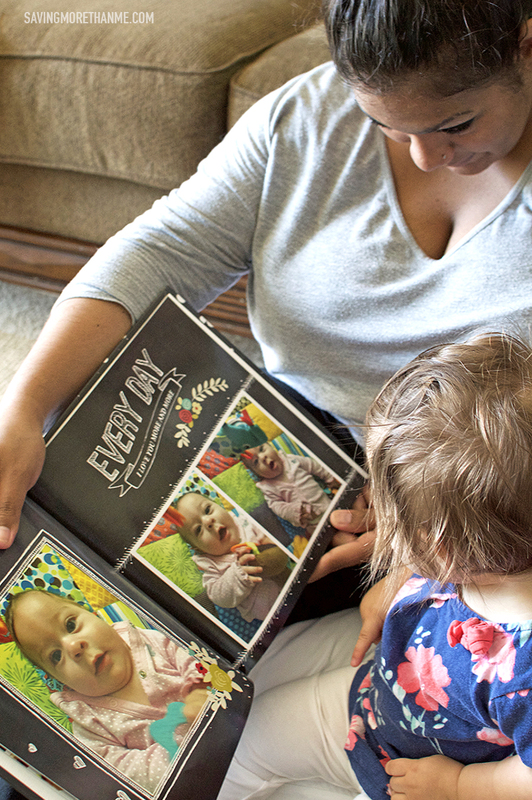 When my daughter arrived and I gave her the photo book of M’s First Year, she described it as “one of the best gifts I’ve ever received.” I described it as one of the best gifts I’ve ever given. It made me feel like a giver of memories. Memories that the whole family can enjoy. Memories that can be enjoyed again and again. All with the help of the Make My Book Service. Who will you give memories to? Capture Every Unforgettable Moment With The Latest Cameras At Best Buy! I make these books for my kids all the time. They are awesome and something I know my kids will cherish! Awww! These books are definitely a gift to keep for a lifetime! This is utterly beautiful! The kindest gift from the sweetest mom/grandma. I’m glad you were there for her. I’ve been wanting one of these for so long! I have so many photos that would look amazing in a photo book! Definitley adding to my wish list this year! This is an amazing gift for any new Mom, but especially to those who struggle with post partum. I can only imagine not being able to remember or fully enjoy those first months despite desperately wanting to. To have a book created that can serve as a treasure of that time is brilliant. It is so important to take photos and record memories. 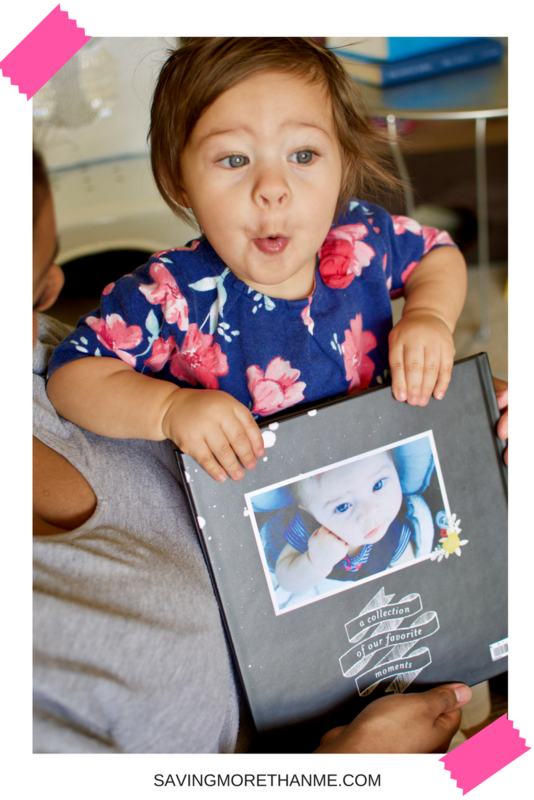 I love the idea of putting special photos together in a special book. They make a wonderful present. I love these books. So many memories and yes, this does make a great gift. Make the book for me? Oh this is awesome! I have so many pictures that need to find a home in an album. This would be perfect for me. I think photo books are the most special treasures. I’m definitely going to look into this – I love that they pick your photos for you. What a sweet gift idea. I’m sure she will treasure that forever. I love their phonebooks.